Dog tags are all the rage nowadays, so instead of going main stream, we’ve branched out and found six wonderful sloth dog tags you will absolutely love! First on our list we’ve got this handsome watercolour sloth! You won’t be disappointed when this work of art is hanging around your neck for everyone to see. Next up we have this fabulous acrylic dog tag! Look at how cute this little guy is, imagine walking around all day with this little guy hanging from you. You’ll be the centre of attention for sure. 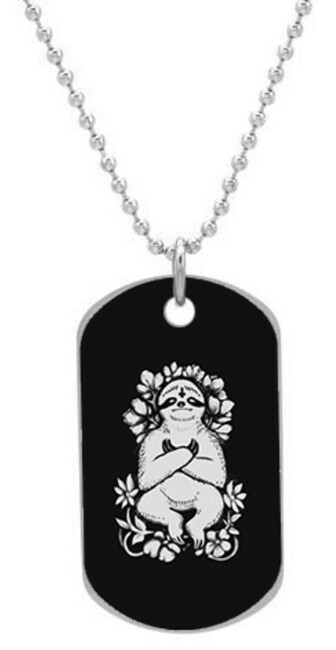 Moving onto a darker design, this sinful sloth dog tag will be sure to turn heads. The unique design and the calmness of the sloth will keep you cool all day long. Your friends and family are going to be incredibly jealous! Moving onto this lovely ‘I love Sloths’ dog tag you can see how beautiful the design is and how perfect it would be hanging around your neck! This well made piece of kit will keep you full of confidence all day. 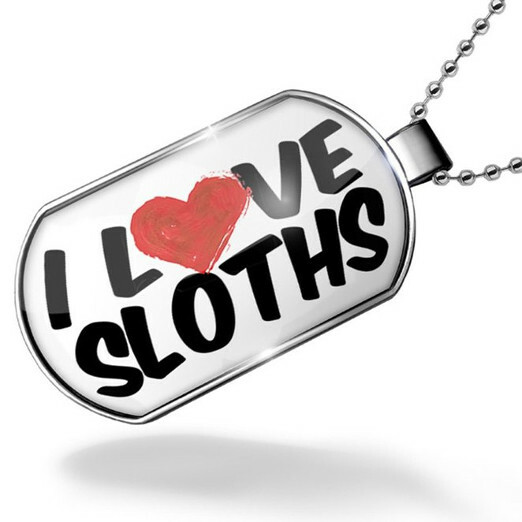 Another ‘I love Sloths’ dog tag for your collection! It’s a popular saying because it’s the truth! 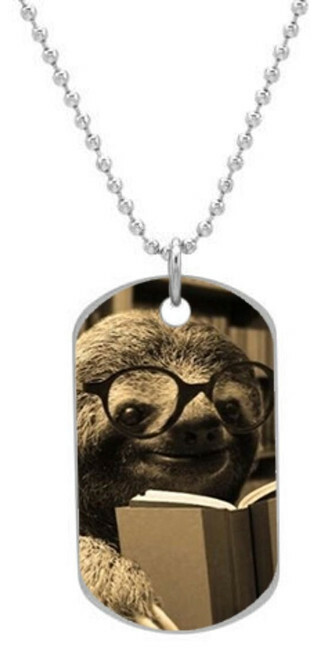 Sloths are the true wonders of this universe and it’s important that you represent them with a sloth dog tag! 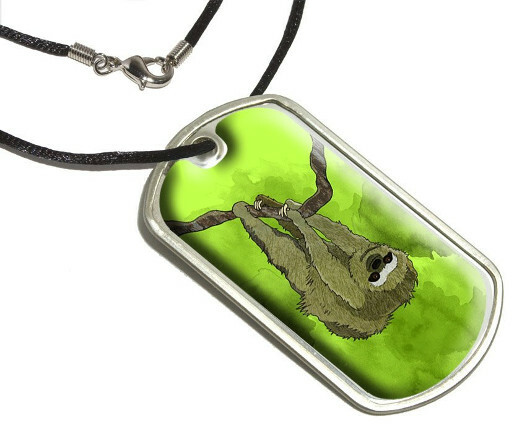 A cute and funny sloth dog tag to add to your wonderful collection. What is cuter than a sloth reading a book? A sloth reading a book with adorable glasses on! Be the cool one out of your family and friends and treat yourself to this masterpiece! That’s all we’ve got folks! There are more sloth dog tags out there, so if you didn’t find the dog tag of your dreams, don’t give up hope. Keep searching and you’ll find the perfect one. If this article filled you with excitement and glee, be sure to check on some of our other fabulous articles! Where will you be wearing your brand new sloth dog tag?